As Christmas Day is almost upon us, and as we wanted to a little gift to all our visitors, DWO have recorded a song called 'Memories Become Stories'. The track is inspired by Clara's departure from The Doctor in 'Hell Bent' at the end of Series 9 of Doctor Who. The song, which is written and performed by DWO's Editor, Sebastian J. Brook, is FREE to play / download via Soundcloud and is dedicated to Jenna Coleman, Steven Moffat, Murray Gold and #DoctorWhoDaniel. If you enjoy the song, please take a second to Like / Comment directly on the SoundCloud page! But I guess we’re all stories in the end. Yes I guess we’re all stories in the end. You travelled with me, or did I travel with you? One thing that I’m sure of, is I’m lost without you. So I guess we're all stories in the end. Yes I guess we're all stories in the end. maybe some of them become songs. all the things I’ve forgotten for so long. I think that we came here, but I cannot be sure. And I guess we’re all stories in the end. You and me we’re just stories in the end. and this story we’ve written, will someday come true. 'Cos I guess we’re all stories in the end. + Follow DWO on Twitter! 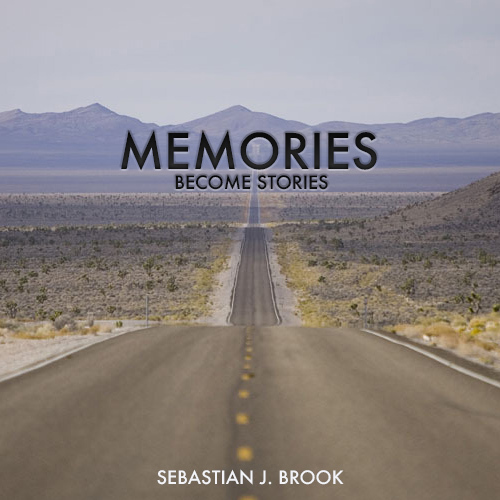 + Follow Sebastian J. Brook on Twitter! The Doctor And River Song Reunite For A Spectacular ChristmasAlex Kingston returns to Cardiff to reclaim her role as Professor River Song for the highly anticipa...2015 Christmas Special - The Husbands of River Song - DWO Spoiler-Free Preview2015 Christmas Special - The Husbands of River Song - DWO Spoiler-Free Preview5.14: A Christmas Carol - Press PackPress Pack for the 2010 Doctor Who Christmas Special; A Christmas Carol.